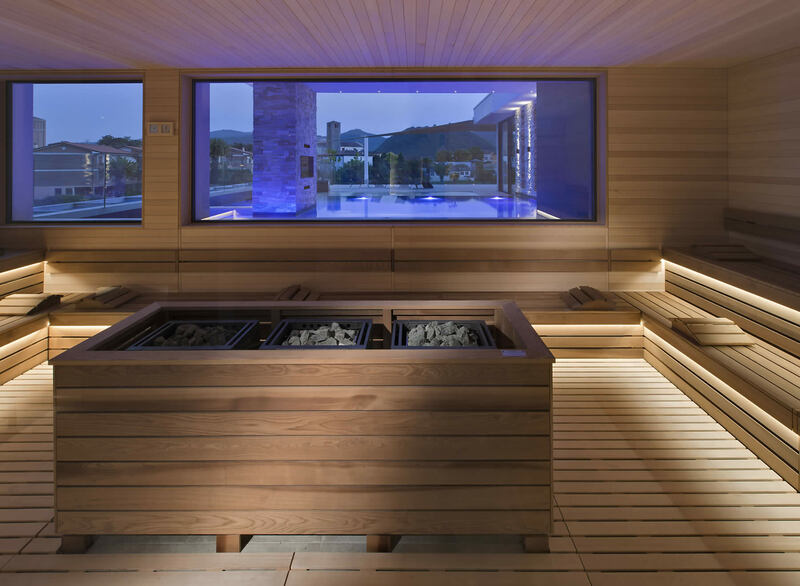 In order to offer our guests the highest level of well-being, the 5-star hotel in Montegrotto Terme has created an extraordinary multifunctional room – Area54, a paradisiacal world of relaxation, water and sauna. Treat yourself to a stay full of health and peace at our hotel in Montegrotto Terme. 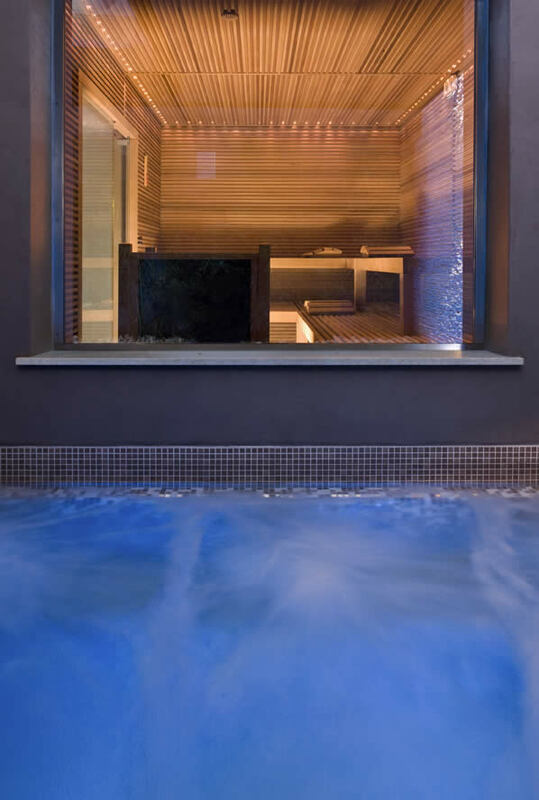 Immerse yourself in the invigorating and healing thermal water of our pools; let yourself be surprised by the panoramic view at RoofTop54; spoil your palate with delicious and light dishes at our Bistrò54; and recharge your batteries at our spa area Well54, where we let you in on all the secrets of our rich regimen.